QUIZ: What’s Your Music Festival Style? WIN! $200 Gift Card From Amuse Society! Coachella 2015 Line Up Is Here! After months and months of anticipation, the line up for this years Coachella Valley Music & Arts Festival has finally been announced and it was well worth the wait! The 2015 Coachella Lineup Is Almost Too Good To Be True!! 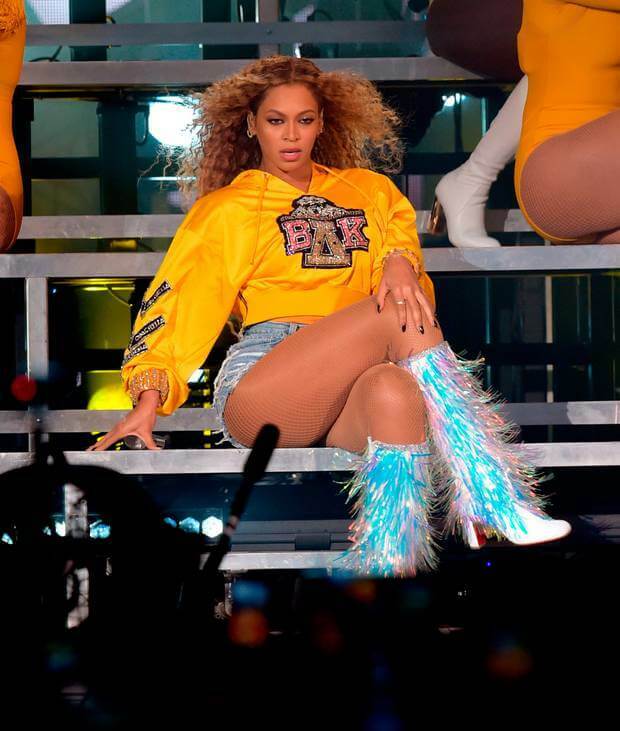 Celebs flocked to the desert these past 2 weekends to attend Coachella Valley Music and Arts Festival in Indio, California. Stars like Katy Perry, Selena Gomez, Kesha, Emma Robertsand more of our faves were spotted at the fest and parties. Take a look in the gallery below at all the fun these 2 weekends! DIY: Coachella-Ready Floral Crowns In A Snap!